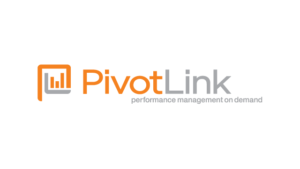 We capture compelling interviews from your team and your customers. Barbara Rosenberg has been a huge force supporting education throughout the country, the Bay Area, and especially, the Jewish Community High School of the Bay in San Francisco. Flying Moose Pictures wrote and produced this tribute video. 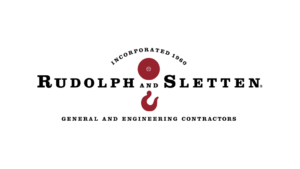 We needed to capture enthusiastic, engaging interviews from engineers throughout North America. We conducted twenty pre-interviews and selected ten candidates to travel to San Francisco. 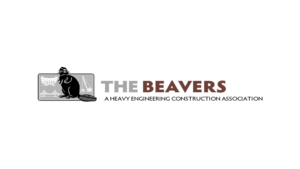 Our extensive preparation, in collaboration with The Beavers, allowed us to guide the interviewees into revealing compelling stories that reflecting their pride and satisfaction with careers in heavy construction. The videos are used extensively in live presentations at civil engineering schools throughout the United States. It was also distributed to more than two-thousand members of The Beavers, for internal recruiting efforts. Since 1939, Hewlett-Packard has been a leader in technology and corporate culture, inspiring innovators and entrepreneurs around the globe. 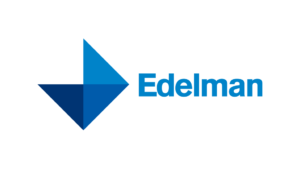 Edelman is the world’s largest public relations firm, with 67 offices and more than 4,800 employees worldwide, as well as affiliates in more than 30 cities. 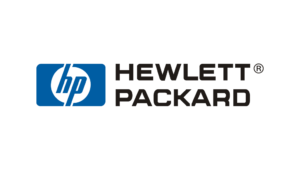 The San Francisco office supports many Bay Area and Silicon Valley technology companies, including Hewlett-Packard. Women in Technology International is the premiere global organization empowering women in business and technology. Each year, WITI inducts a handful of women technologists into its Hall of Fame. In 2010, they selected Susie Wee, the CTO of Client Cloud Services at Hewlett-Packard, for the honor. Hewlett-Packard partnered with Edelman, the global PR agency, and Flying Moose Pictures, to design and produce a profile of Dr. Wee for the annual WITI conference and website. Our challenge was to capture the elements of Dr. Wee’s background, education, and personality that make her an outstanding leader, and specifically, how she thrives as a manager in a technical field dominated by men. We interviewed Dr. Wee at the Hewlett-Packard campus and laboratories, focusing on the leadership skills that allow her to manage large groups of diverse designers and engineers to develop breakthrough technologies. Archival still images and video were used to visually support the story of her personal development and how that shaped her management skills. Our documentary profile of Dr. Wee set the stage for her to receive a warm welcome at her induction into the WITI Hall of Fame. 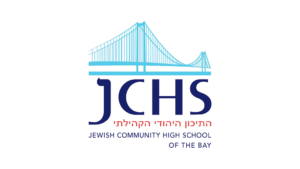 The Jewish Community High School of the Bay integrates a vigorous academic life with Jewish wisdom and enduring values to create a unique intellectual, ethical and emotional foundation for success in the world of college and beyond. 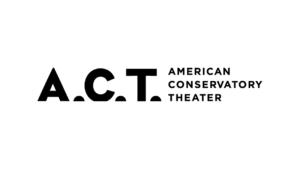 Flying Moose has designed and produced a variety of production for JCHS, including a highly succesful fundraising video, documentation of the student-teacher collaborative performance Poetry in Physics, and dozens of their student theater productions. We are experts at capturing compelling performances from non-actors. We design testimonial videos by working backward; from your message to the questions we ask to evoke that message, in engaging, convincing performances.